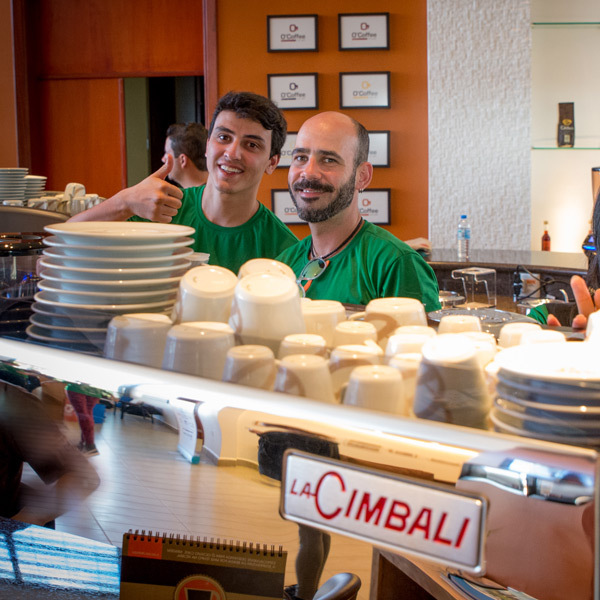 This year once again LaCimbali is sponsoring Barista & Farmer, the talent show dedicated to the world of excellence in coffee making. The 2016 event will be held in Brazil, from 3rd to 13th May. The chosen location is the lovely O’Coffee Farm, founded in 1890, one of Brazil's largest coffee producers and one of the first Brazilian companies to produce speciality coffees. Ten coffee lovers from all over the world have been invited. 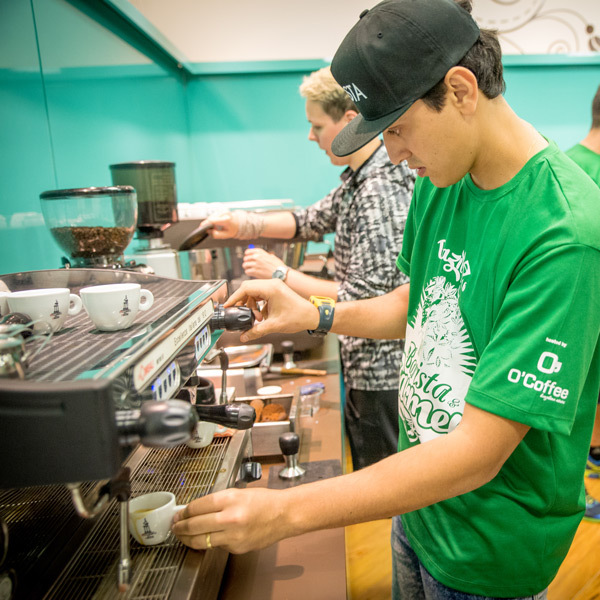 For ten days, the ten contestants will be able experience life as a picker, a worker on the coffee plantation. The days will feature practical training on the farm, as well as theory and technology lessons in the classroom. LaCimbali machines will be used during the talent show and Mumac Academy will participate directly in the Barista & Farmer training programme to handle the theoretical and practical courses on the various technologies used in the machines. 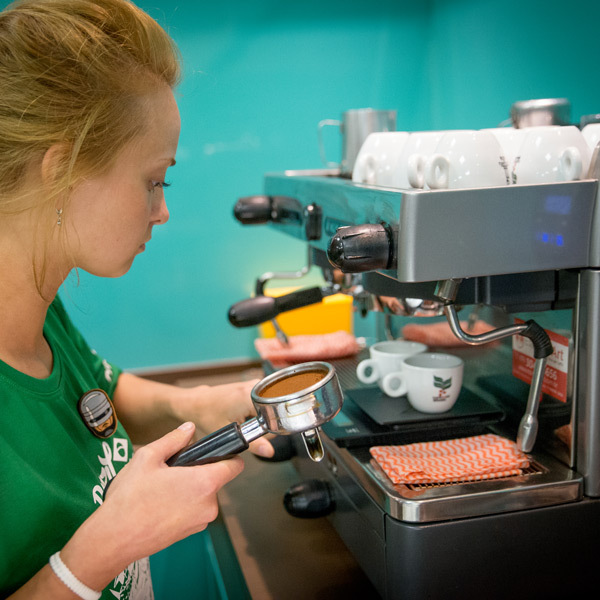 The aim of this sponsorship is to help promote the coffee culture.